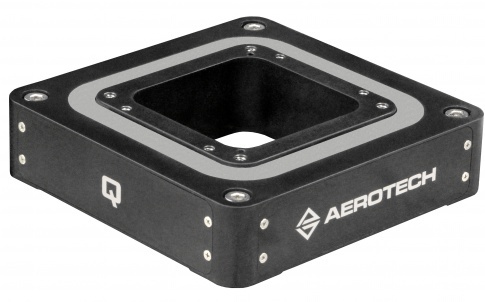 Aerotech manufactures the highest-performance motion control components and systems for our customers in industry, government, science and research institutions around the world. 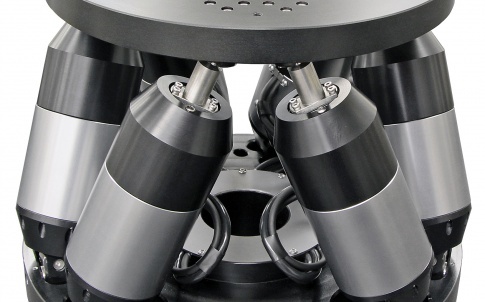 Our products include automated nanopositioners; planar and rotary air-bearing stages; high-speed gantries; mechanical-bearing linear, rotary and lift stages; brushless linear and rotary servomotors and drives; standalone and software-based motion controllers; goniometers; and gimbals/optical mounts. Custom, vacuum-prepped and cleanroom-ready positioning systems and components are available. 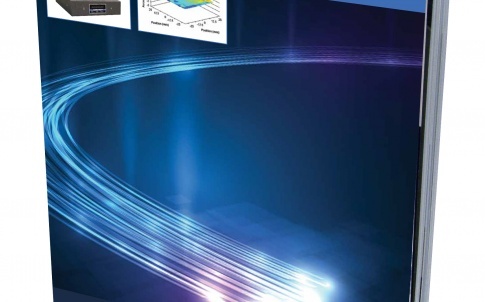 Aerotech’s precision motion control products provide the critical performance for demanding applications in markets including medical devices and life sciences, semiconductors and flat panels, photonics, automotive, data storage, laser processing, military and aerospace, electronic manufacturing and test, assembly, research and development and others requiring high-precision, high-throughput motion solutions. From our award-winning Automation 3200 32-axis machine controller to our Soloist series single-axis and Ensemble series multi-axis standalone motion controllers, Aerotech provides a controller solution to fit almost any need. 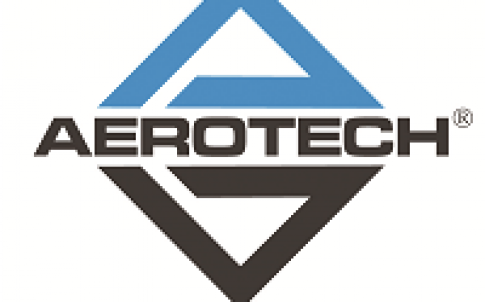 Aerotech complements our controllers with our large selection of high-performance brushless linear and rotary servomotors and PWM and linear drives. Aerotech positioning stages range from economical ballscrew and gear-driven linear and rotary stages to the highest-performance direct-drive linear and rotary stages available, linear-motor-based Cartesian gantry systems, single- and multi-axis air-bearing systems and our complete range of ANT series long-travel nanopositioners. If you don’t find a standard product suitable for your application, our expertise and ability to provide custom motion components and systems is unmatched. Our custom manufacturing capability is further augmented by our long history of providing systems for vacuum and cleanroom operation. Since 1970, Aerotech has been committed to supporting our customers worldwide. We maintain a growing number of direct field sales and engineering offices throughout the US, as well as representatives across the globe. We also operate full sales and service facilities in the UK, Germany, Japan, Taiwan and China. We’d be happy to assist you with your motion control application. Please use the contact information below to enquire about our services.